Multiple Leis for Mariko’s Graduation Day! Congratulations to Mariko on her graduation and accomplishments! 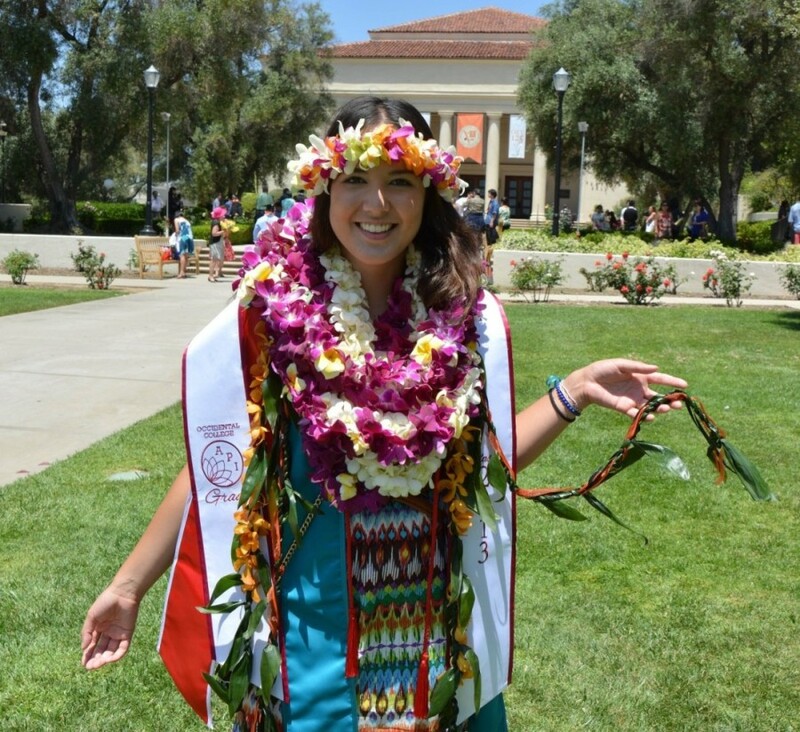 It was a pleasure to make sure she was full of ALOHA on her graduation with honors from Occidental College!